Amidst the many eyewear styles to debut fashion week runways across the globe, street style icons have managed to shape which of these become some of the biggest trends to date. Added to that the influence of supermodels who, in collaboration with international eyewear brands, have come out with their own ranges – and the demand for trendy eyewear is higher than ever. With so many styles to choose from, we’ve listed some of our absolute favourites – both for their unique appearance and for their ability to transform your style to style icon status. Keep reading as we guide you through the effortless, colour-surged and classic cool sunglasses to try now. 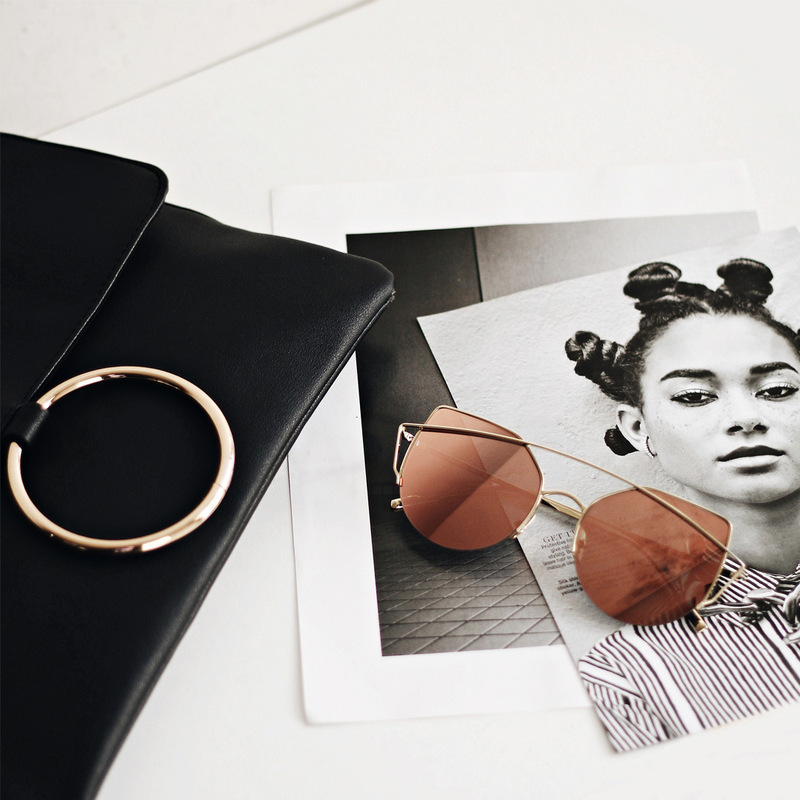 Having garnered immense popularity thanks to celebrities like the Hadid sisters, Bella and Gigi, and seen worn by many Coachella attendees just this year, these transparent retro shades have become iconic and undeniably cool. With 3 colourways to choose from, there’s a fit for every mood. Wear yours with a boyfriend shirt, relaxed denims and slip-on loafers for an effortless pairing. Shop our Retro Shades Online Here. While reflective sunglasses have been on our radars for a while now, a mirage of updates have inundated the sphere of eyewear – fear not, however, as we’ve got just the right pair to make the perfect statement. 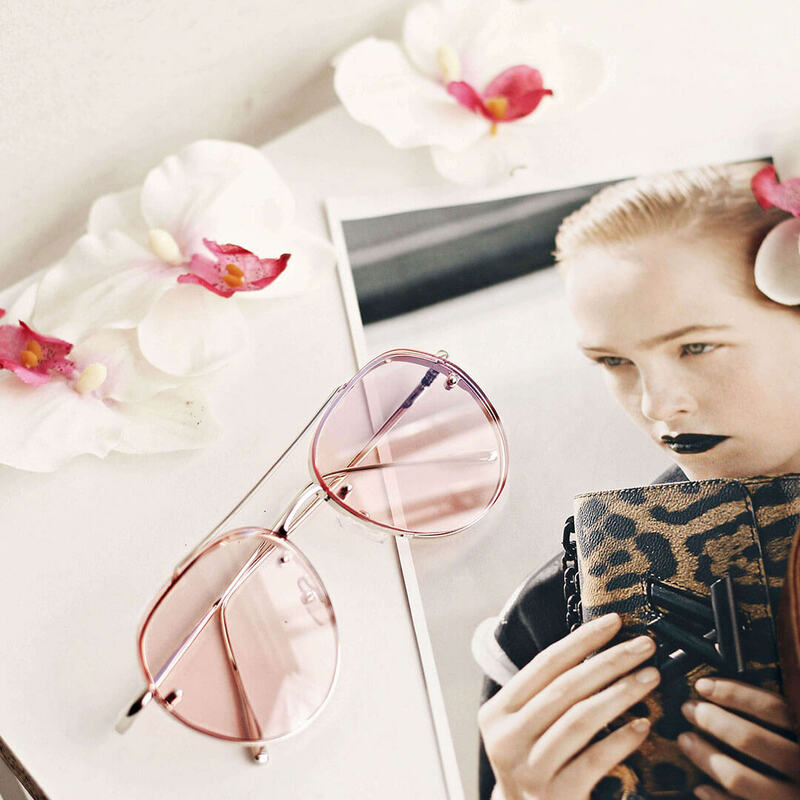 These Rose Gold reflective sunglasses are the ultimate accessory for girls who want versatility, but still, want to look chic without even trying. 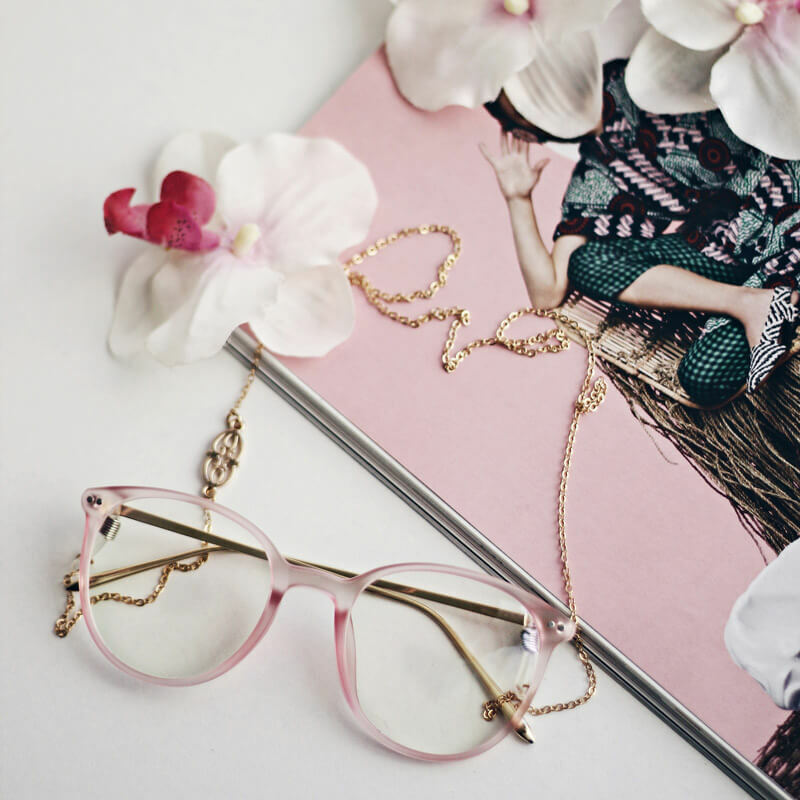 Our Chic Cutouts offer a striking balance of rose gold lenses with gold accents along the frame. From the beach to cocktails at your favourite spot, it’s an instant-style-update. Shop our Chic Cutouts Online Here. Our quirky cool eyewear in pastel pink and blue are the perfect update on a classic. A great option for relaxed weekend lay-ins with a good book, or dressed up for Sunday brunch with the girls. Feeling workwear inspired by these? We’ve got you – pair it with a relaxed blazer, wide trousers and a classic white t-shirt. Shop our Trendy Opticals Online Here. We hope you’ve found just the inspiration you were looking for, and in case you missed it, we’ve included links to shop each of these styles – it’s literally just a click away. And, while we have so many more favourites we can’t wait to share with you, we’ll leave those for upcoming posts – this one being just the first of many. To make sure you never miss a post from the Iamtrend weekly edit, sign up to our mailing list below and receive notifications straight to your mailbox.